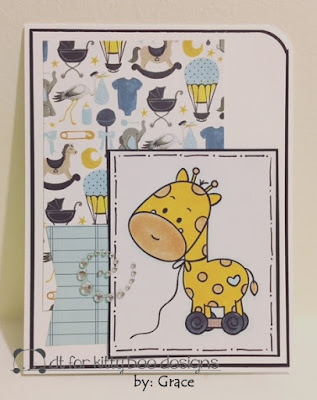 Hello to all my KITTY BEE DESIGN friends! It's that time for me to share with all of you my Mid Week Inspiration post for this month. 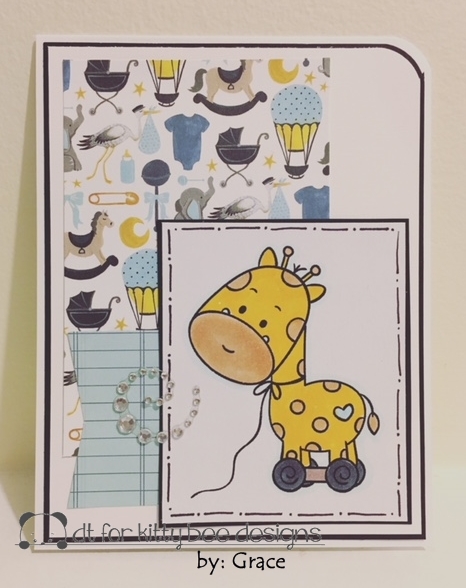 And I chose GELLO GIRAFFE TOY for my inspiration card! this card challenge is just perfect him! and don't forget to join our CHALLENGE!! !